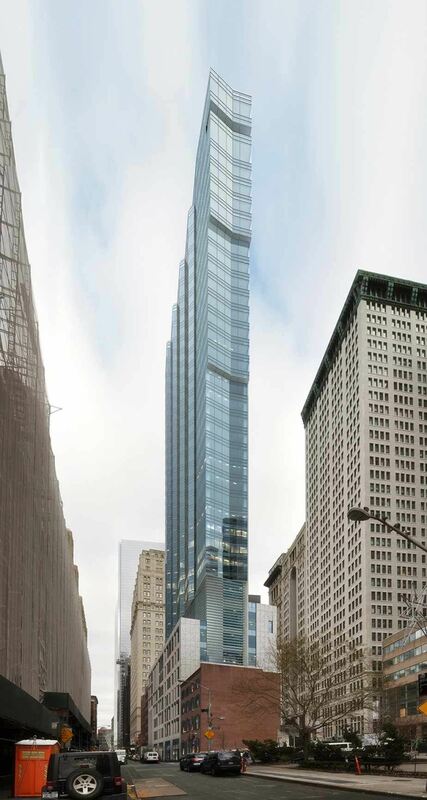 currently under construction at 77 Greenwich Street, New York. 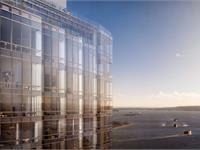 The development is scheduled for completion in 2021. 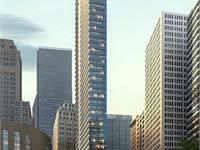 Sales for available units start from $1,800,000. 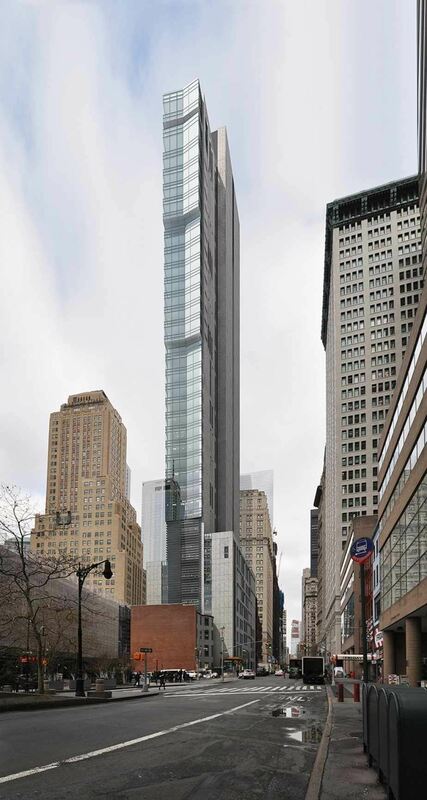 77 Greenwich Street has a total of 90 units. 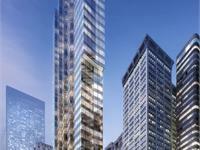 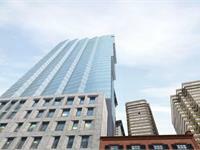 Your inquiry will be delivered to the 77 Greenwich Street sales team, who will send you more information about this development.